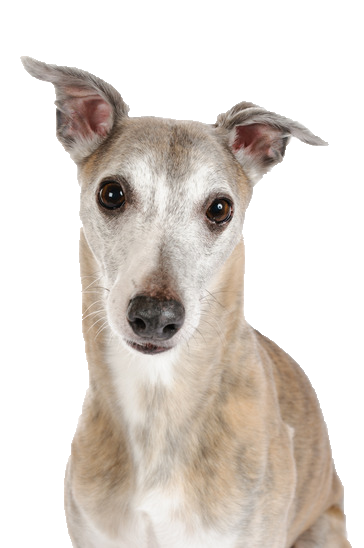 Similar to his larger cousin, the Greyhound, your whippet is generally quiet and gentle but can be nervous and shy if not well socialised. His fast, athletic ability means he require plenty of exercise but will require great re-call due to his strong hunt-prey drive to chase small furries! However, left inactive he will happily sleep the day away given the chance, so having a cosy bed for those cold, wintry days is advisable. Here at Chelsea dogs we have a wide variety of coats to ensure he stays warm outside during the cold weather.